Not many must have heard about the existence of something called Automotive Grade Linux (AGL), a project hosted by Linux foundation to build a Linux based platform and framework for automotive applications. The project got kick-started back in 2012 and the founding members included marque automotive players such as Jaguar Land Rover, Nissan, and Toyota, along with tech giants such as Fujitsu, HARMAN, NVIDIA, Renesas, Samsung and Texas Instruments (TI). Automotive Grade Linux (AGL) platform will debut in 2018 Toyota Camry. Automotive Grade Linux or AGL is a Linux based open source car infotainment platform that has been in the works for the last several years. As a Linux Foundation backed project, AGL now boasts broad based support from auto majors across the world. Along with the founding members like JLR and Toyota, car manufacturing giants like Daimler AG, Ford, Honda, Mitsubishi Motors, Subaru etc. are also paying members of the AGL project today. The 2018 Toyota Camry will be the first car to utilize AGL. According to Dan Cauchy of AGL, "Toyota is an early adopter of Linux and open-source and has been an active member and contributor to AGL for several years. They have been a driving force behind the development of the AGL infotainment platform, and we are excited to see the traction that it’s gaining across the industry." 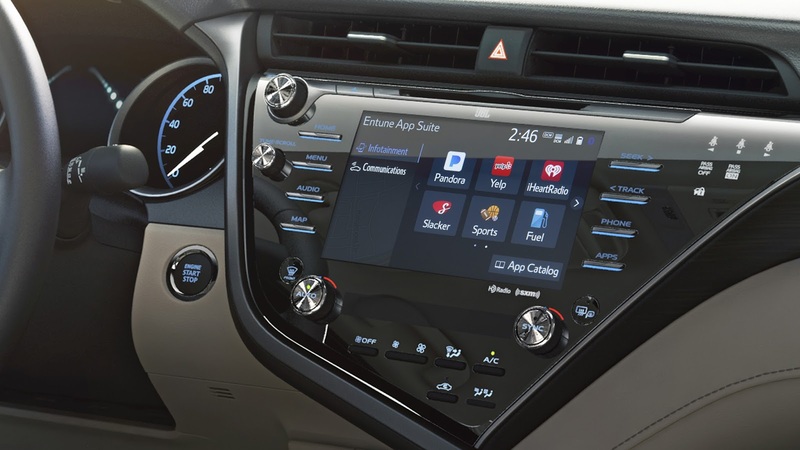 Auto makers have generally been clumsy when it comes to integrating and updating the latest/fastest tech to their in-house infotainment systems. And more and more players are going the easier route by simple giving customers the choice of Android Auto or Apple CarPlay or both. AGL can prove be a good compromise package by which the auto makers doesn't have to cede completely to Silicon Valley giants. 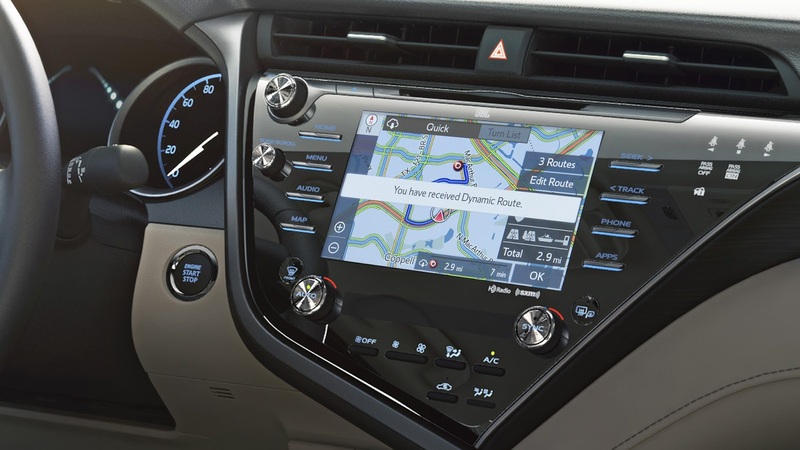 "The flexibility of the AGL platform allows us to quickly roll-out Toyota’s infotainment system across our vehicle line-up, providing customers with greater connectivity and new functionalities at a pace that is more consistent with consumer technology," said Keiji Yamamoto, Executive Vice President, Connected Company of Toyota Motor Corporation, in a press release. "Adopting an open source development approach has enabled us to focus resources on developing innovative new features and bringing them to market faster." On a related note, here are two other obscure open source projects you've probably never heard about: 1. lowRISC: Open source, Linux capable SoC, 2. Udacity: An open source self-driving car project.